My sister is getting married! Temanya YOLO abis, STAR WARS! 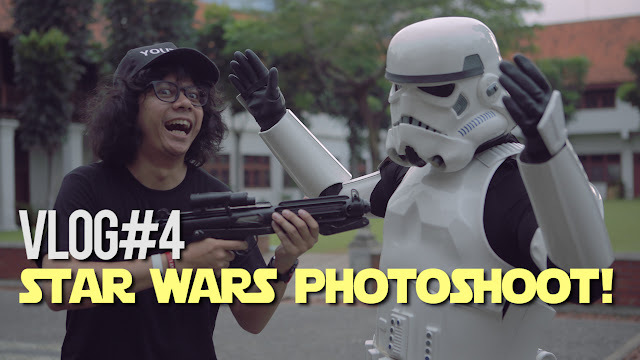 Dan gue dapet kesempatan buat photoshoot sama para Stormtroopers!! And this was the process of the photoshoot back in the March 2015!